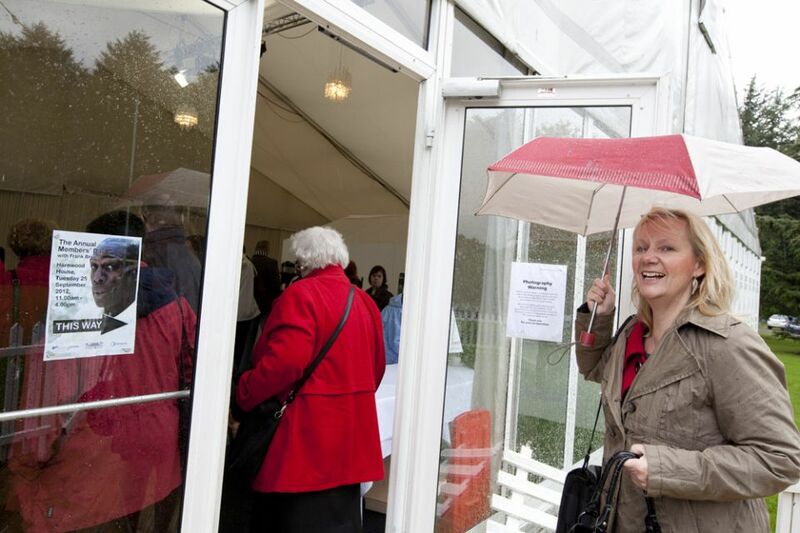 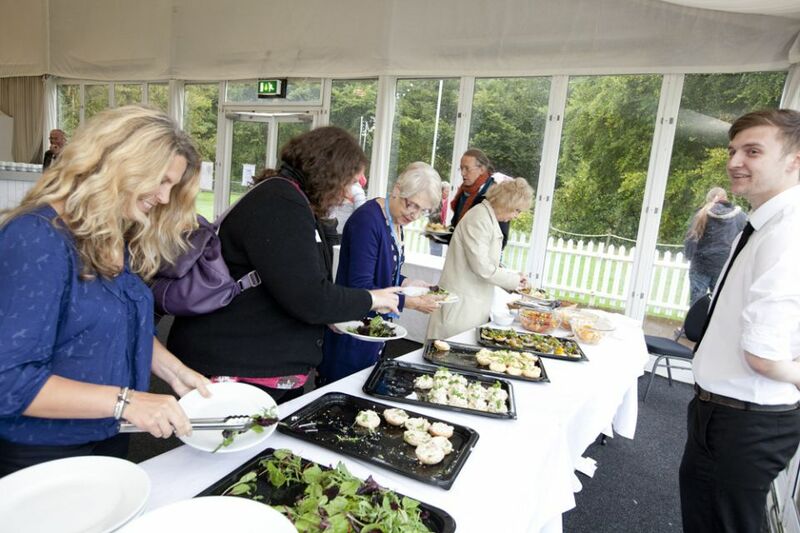 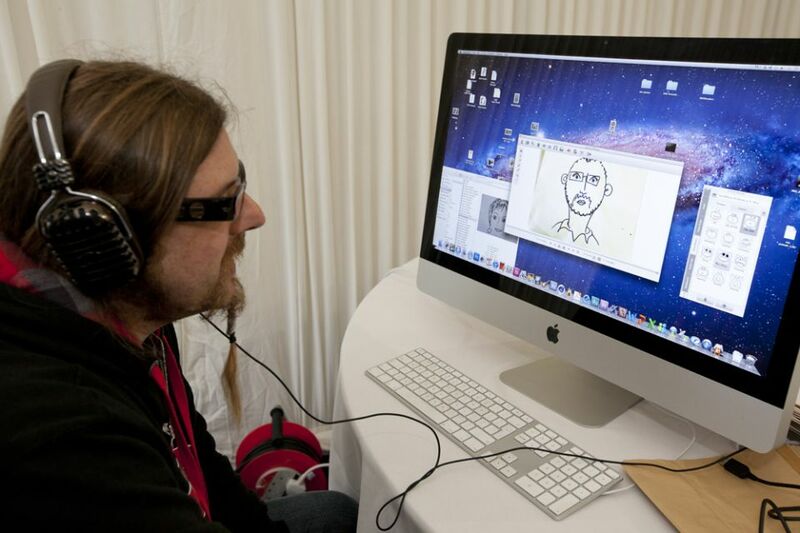 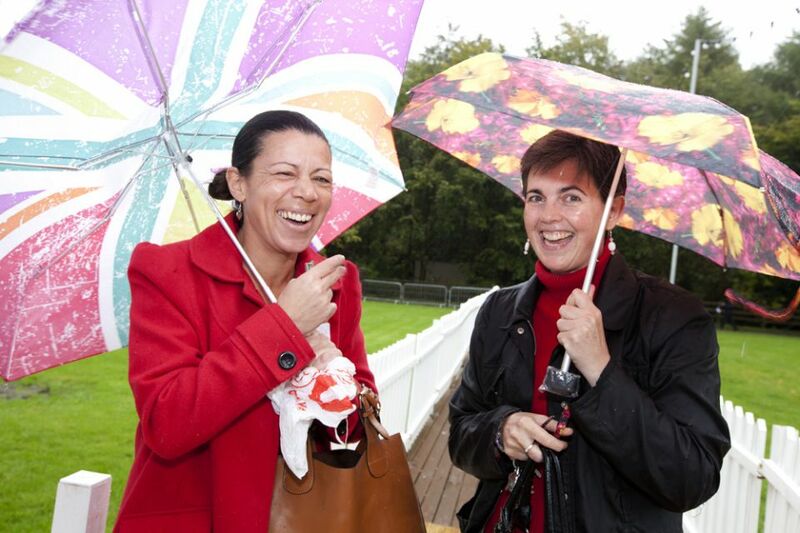 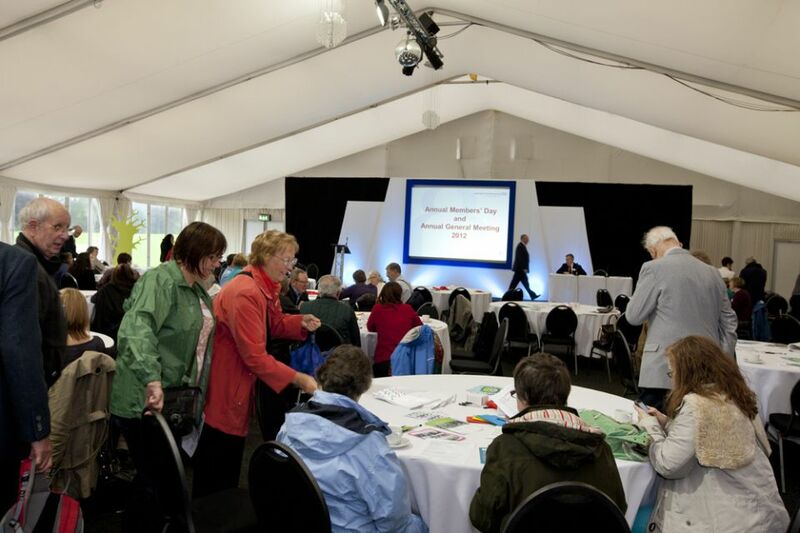 Tuesday 25, September at the Harewoood House Pavillion, Harewood, Leeds. 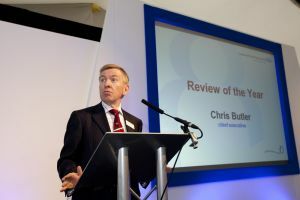 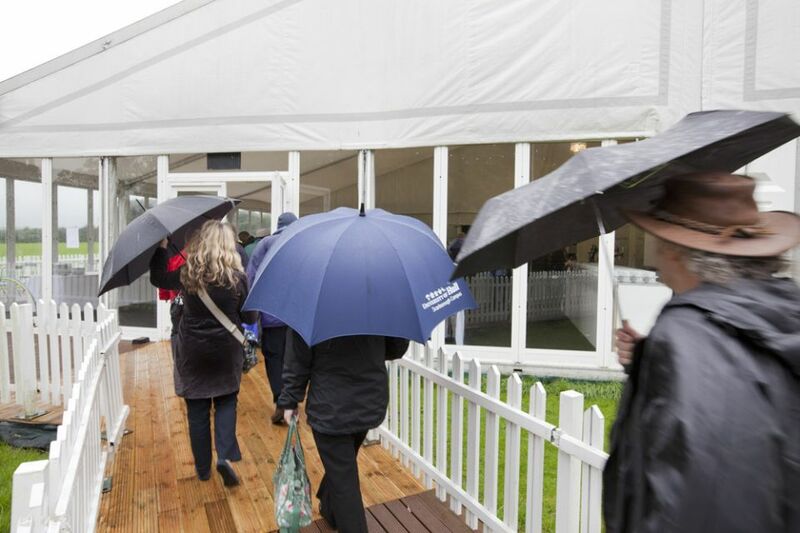 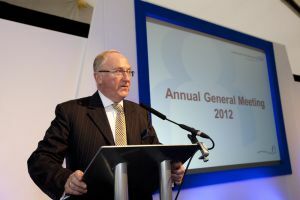 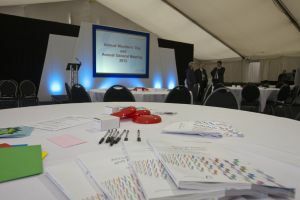 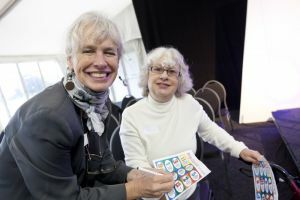 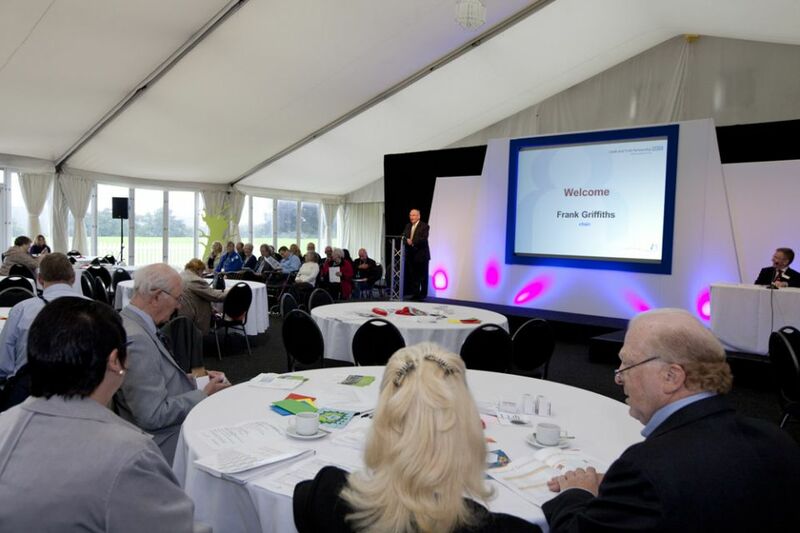 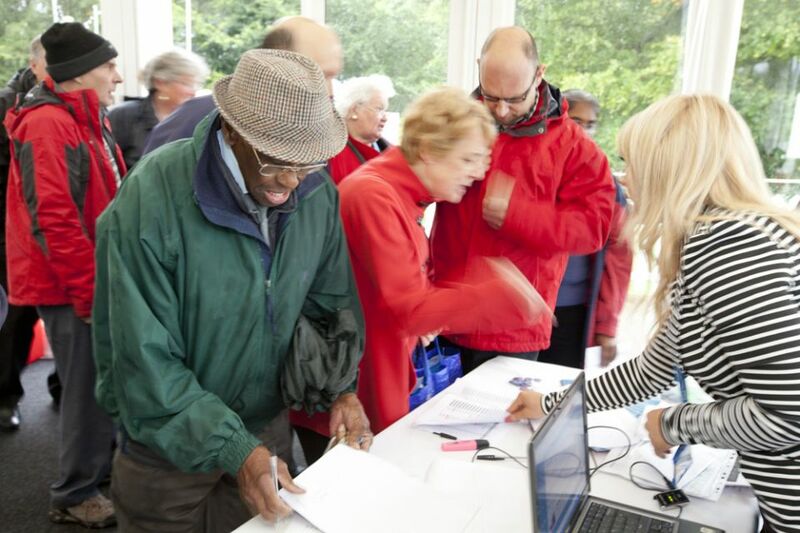 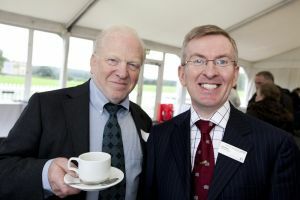 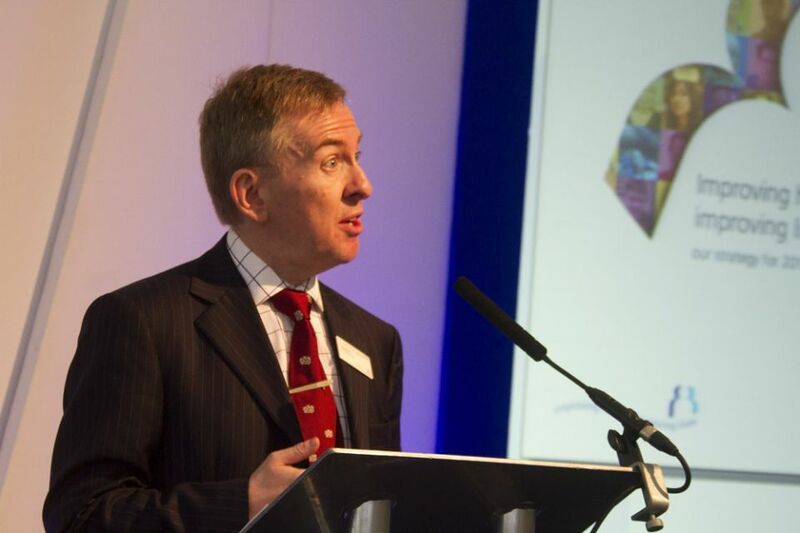 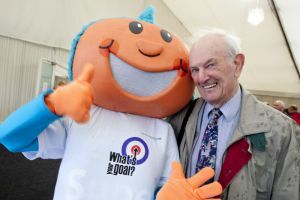 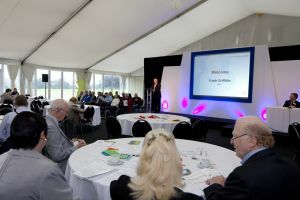 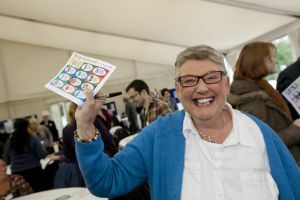 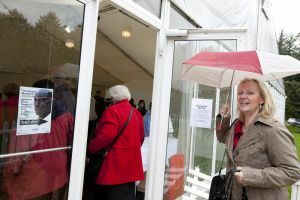 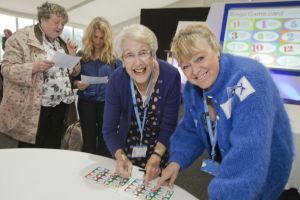 Commencing at 11am, the Annual Members’ Day started with the annual general meeting followed by a chance for members to get interactive with a ‘have your say’ session. 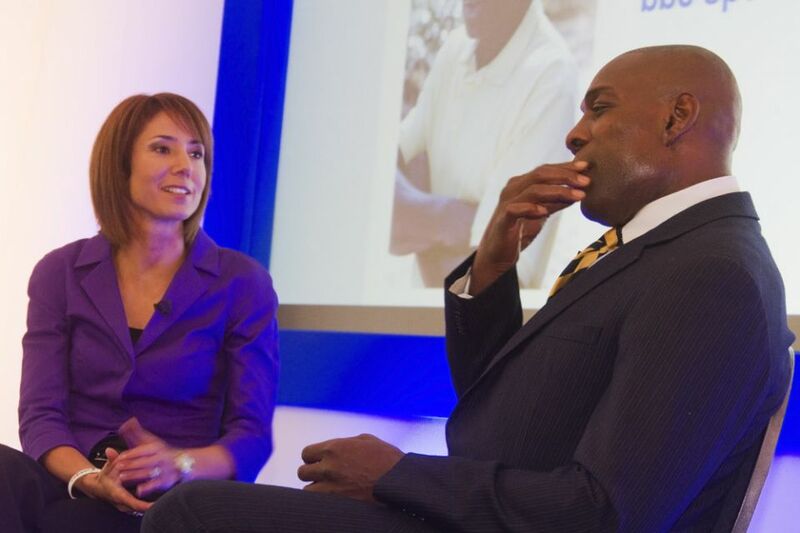 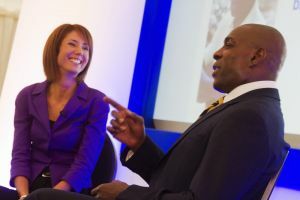 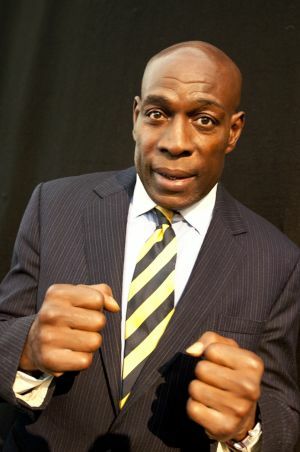 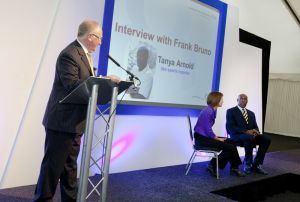 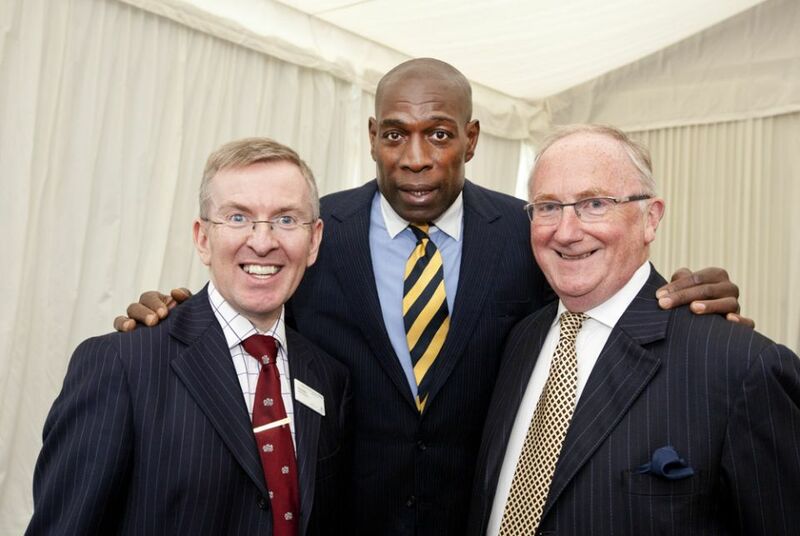 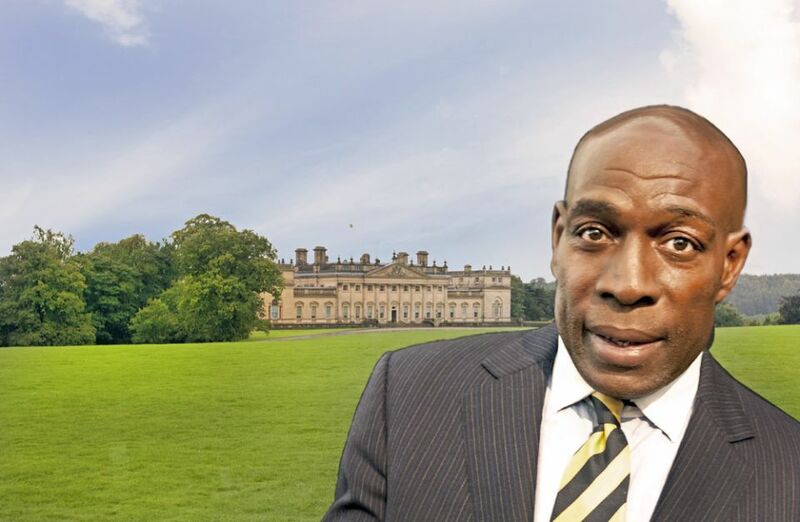 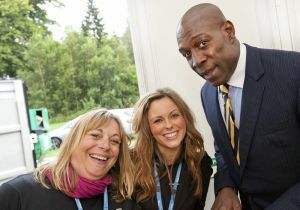 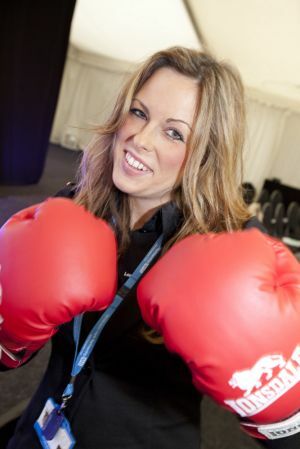 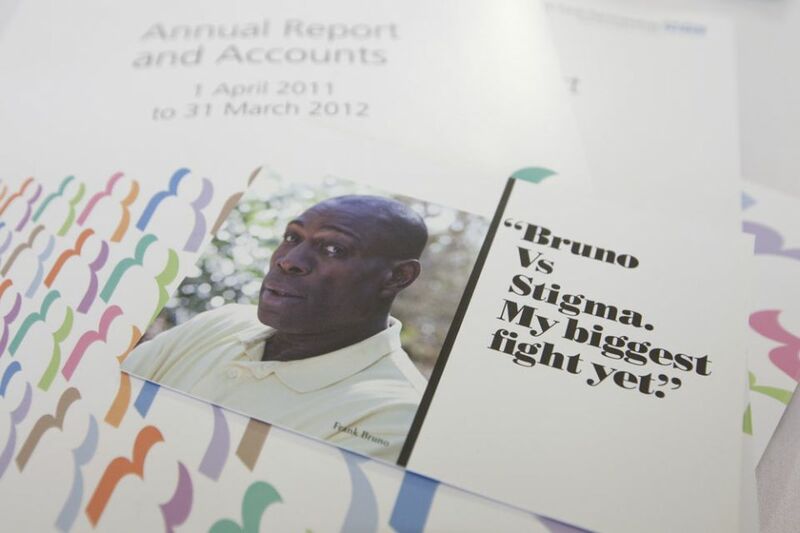 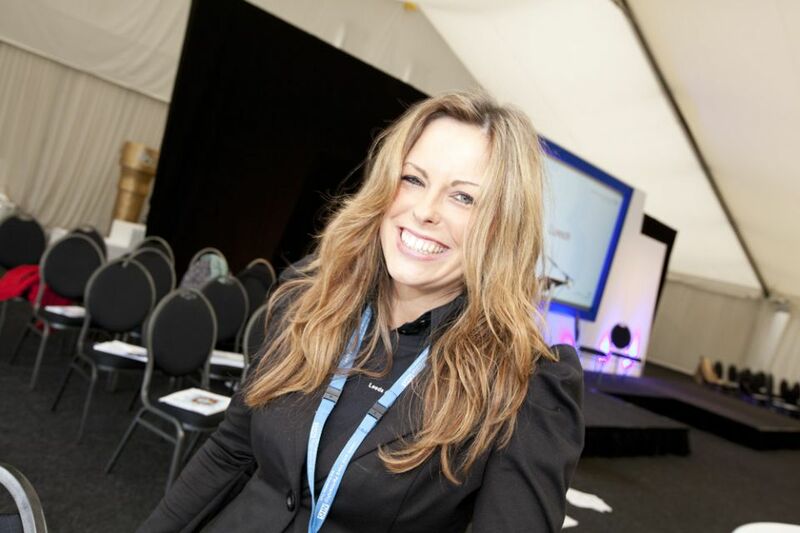 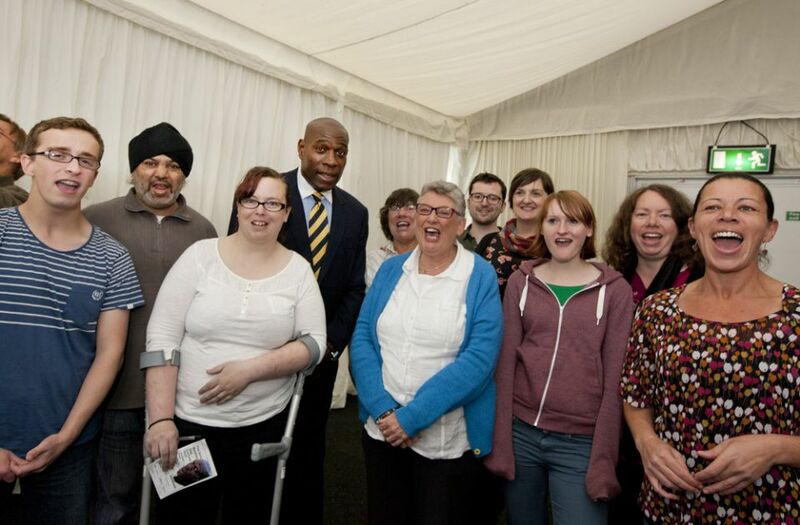 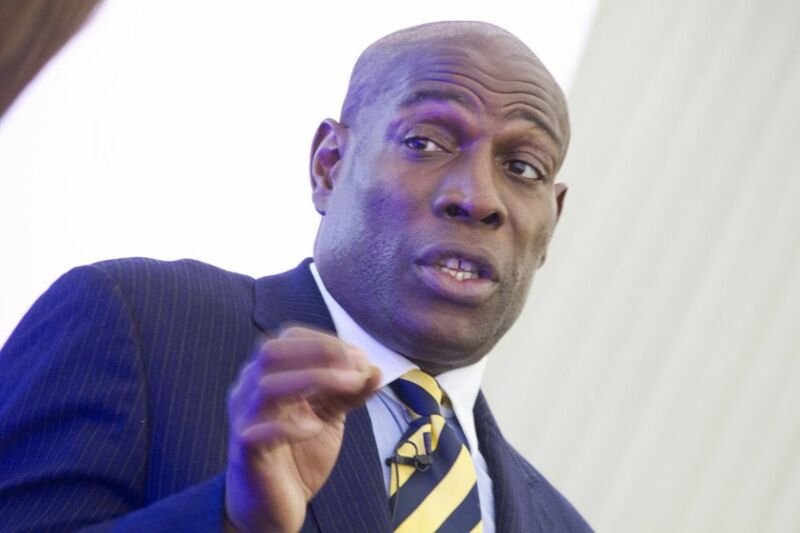 This was followed by an interview with guest speaker, Frank Bruno. 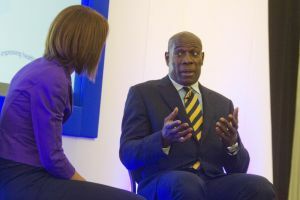 The former British boxer and world heavyweight champion shared his personal experiences of mental ill-health and some of the stigma he has encountered along the way. Leeds Partnerships NHS Foundation Trust was awarded NHS Foundation Trust status on 1 August 2007. 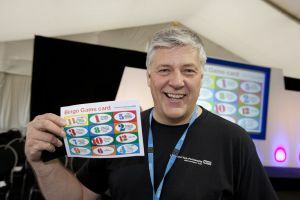 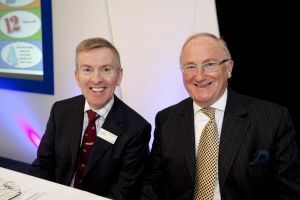 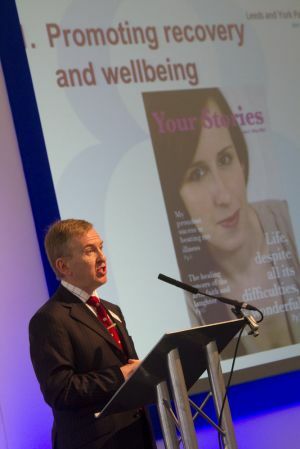 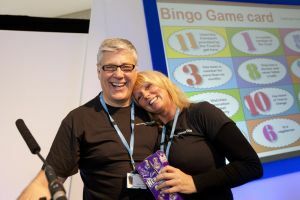 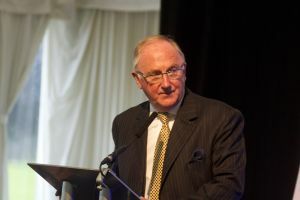 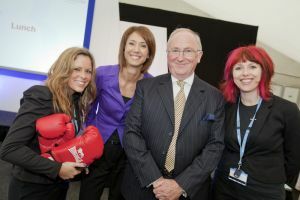 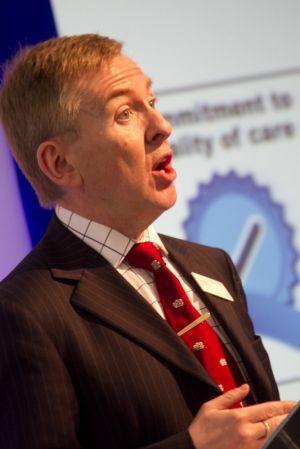 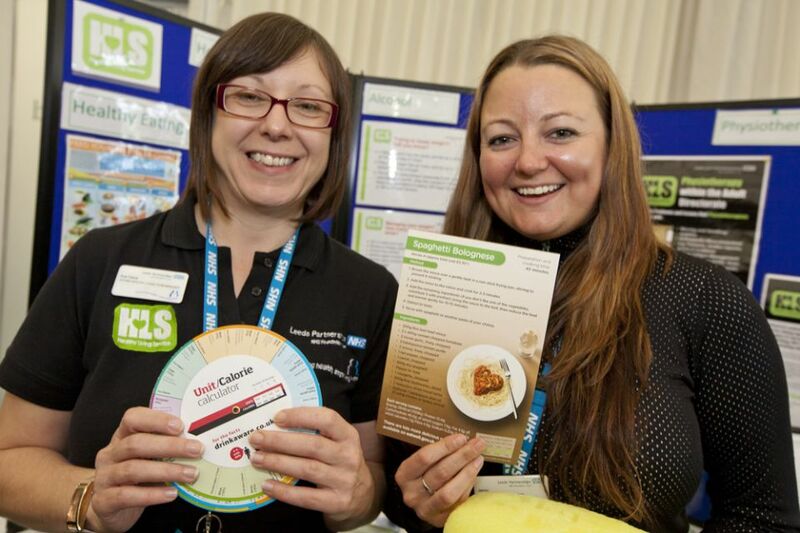 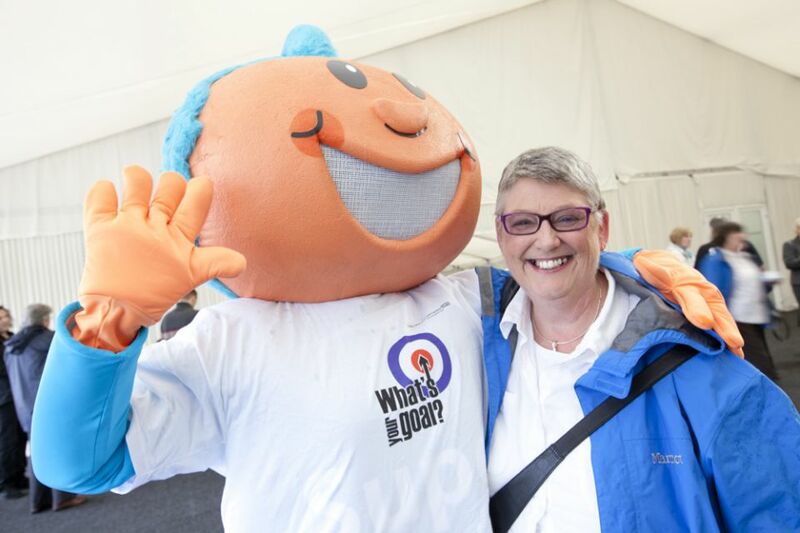 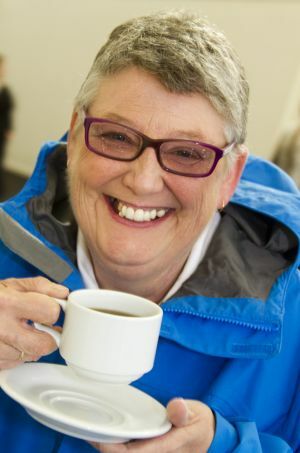 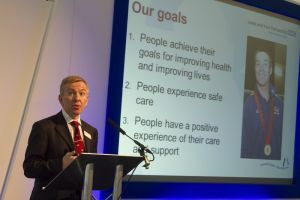 On 1 February 2012 Leeds Partnerships NHS Foundation Trust merged with mental health and learning disability services from NHS North Yorkshire and York becoming Leeds and York Partnership NHS Foundation Trust. 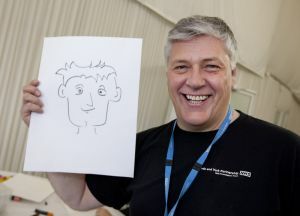 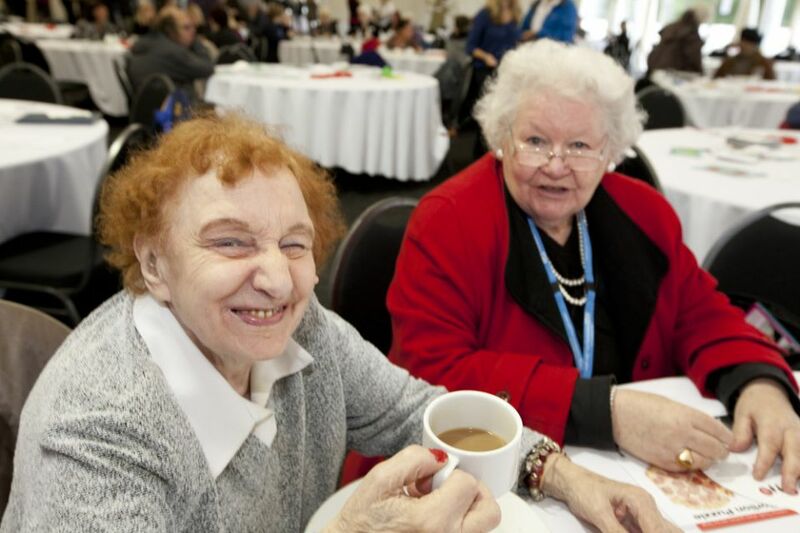 Leeds and York Partnership NHS Foundation Trust provides specialist mental health and learning disability services to people within Leeds, York, Selby, Tadcaster, Easingwold and parts of North Yorkshire.